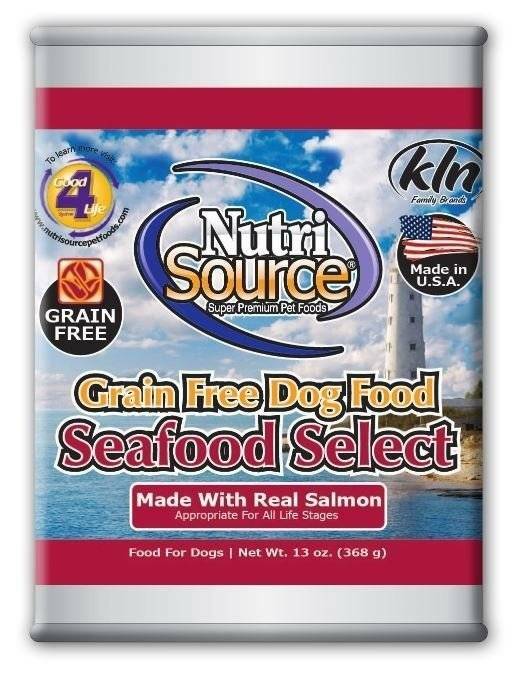 We pride ourselves on being a family-owned-and-operated pet food manufacturer, bringing you high quality pet foods that you can trust feeding to your furry family members. We offer a wide range of Premium Pet Foods and formulas including Dry, Canned, Grain Free, Organic, all created with the finest ingredients. We also use the Good 4 Life formula in a large amount of our pet foods, which is formulated to bring your pet Super Premium Nutrition. We bring you Super Premium Pet Foods, consistent products, a manufacturing facility you can trust and unparalleled customer service. Salmon, tricalcium phosphate, potassium chloride, cassia gum, carrageenan, calcium carbonate, guar gum, magnesium proteinate, salt, zinc proteinate, iron proteinate, brewers dried yeast, yucca schidigera plant extract, selenium yeast, copper proteinate, magnesium oxide, cobalt proteinate, manganese proteinate, ethylenediamine dihydroiodide, vitamin E supplement, thiamine mononitrate, niacin supplement, calcium pantothenate, biotin, vitamin A supplement, riboflavin supplement, vitamin B12 supplement, pyridoxine hydrochloride, vitamin D3 supplement, folic acid.